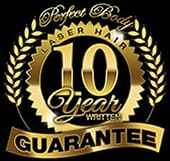 Perfect Body laser and Aesthetics has multiple certifications and re-certifications in PCA products and techniques. PCA SKIN is exclusive to Perfect Body laser and continues to be a trusted industry leader in the development of gentle, yet highly effective professional treatments and daily care products for over two decades. With a team dedicated to serving others, our vision is to improve people’s lives; we do so on a daily basis by providing a proven process combining aesthetics and science for healthy, beautiful skin. Perfect Body Laser and Aesthetics sets the bar high when it comes to innovative skin care, being acknowledged by prominent magazines, editorials, tv and radio and most importantly our clients. PCA SKIN treatments and products are available exclusively through Perfect Body Laser and Aesthetics, which have been trained and certified by PCA SKIN in their use. 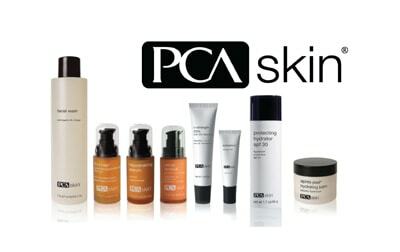 PCA SKIN certification is sought after by medical professionals across the nation. The knowledge gained from our exceptional education enables Perfect Body Laser and Aesthetics in Bay Shore, NY to achieve the most effective results from PCA SKIN daily care products and professional treatments for acne, hyperpigmentation, visible aging, sensitive skin and skin tone correction.